2. For the purpose of the DPA and GDPR we are the data controller and any enquiry regarding the collection or processing of your data should be addressed to Laura Monksfield at our address 27 Church road, Boreham, Chelmsford CM3 3BN. 3. By using the Website you consent to this policy. We are registered with the Information Commissioner’s Office for this purpose. 6. Your payment information (e.g. credit card details) provided when you make a purchase from our website is not received or stored by us. That information is processed securely and privately by the third party payment processors that we use. The Perfect Pudding Company will not have access to that information at any time. We may share your personal data with our payment processors, but only for the purpose of completing the relevant payment transaction. Such payment processors are banned from using your personal data, except to provide these necessary payment services to us, and they are required to maintain the confidentiality of your personal data and payment information. goods or services that you may be interested in. 11. If you do not want us to use your data for our [or third parties’] use, you will have the opportunity to withhold your consent to this when you provide your details to us on the form on which we collect your data, or you can do so by writing to us at the address detailed in clause 2, or sending us an email to info@perfectpuddingcompany.com at any time. 13. If you have given us consent to use your data for a particular purpose you can revoke or vary that consent at any time. If you do not want us to use your data or want to vary the consent that you have provided you can write to us at the address detailed in clause 2 or email us at info@perfectpuddingcompany.com at any time. 14. As part of the services offered to you, for example through our Website, the information you provide to us may be transferred to and stored in countries outside of the European Economic Area (EEA) as we use remote website server hosts to provide the website and some aspects of our service, which may be based outside of the EEA, or use servers based outside of the EEA – this is generally the nature of data stored in “the Cloud”. It may also be processed by staff operating outside the EEA who work for one of our suppliers, e.g. our website server host, or work for us when temporarily outside of the EEA. 19. You have the right to opt out of our processing your personal data for marketing purposes by contacting us at info@perfectpuddingcompany.com. 21. Where we have given you (or where you have chosen) a password so that you can access certain parts of our site, you are responsible for keeping this password confidential. You should choose a password it is not easy for someone to guess. 24. The DPA and GDPR give you the right to access information held about you by us. Please write to us or contact us by email if you wish to request confirmation of what personal information we hold relating to you.  You can write to us at the address detailed in clause 2, above, or by email to info@perfectpuddingcompany.com. There is no charge for requesting that we provide you with details of the personal data that we hold. We will provide this information within one month of your requesting the data. 25. You have the right to change the permissions that you have given us in relation to how we may use your date. You also have the right to request that we cease using your data or that we delete all personal data records that we hold relating to you. You can exercise these rights at any time by writing to us at the address detailed in clause 2, above, or by email to info@perfectpuddingcompany.com.